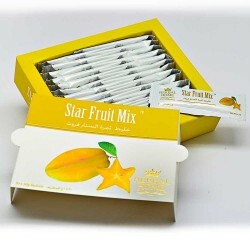 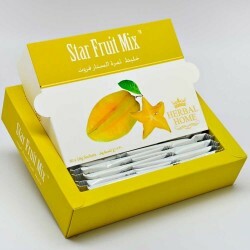 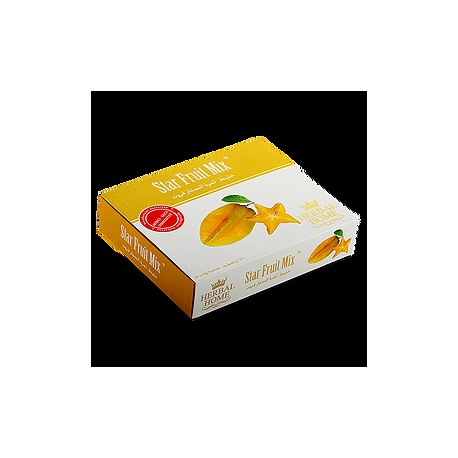 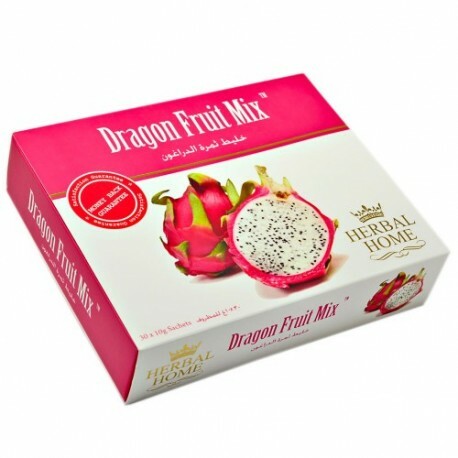 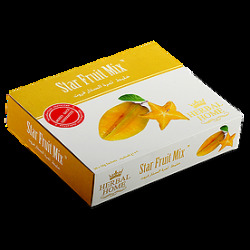 Star Fruit Mix is a natural herbal innovation used for relaxation and Sleep. 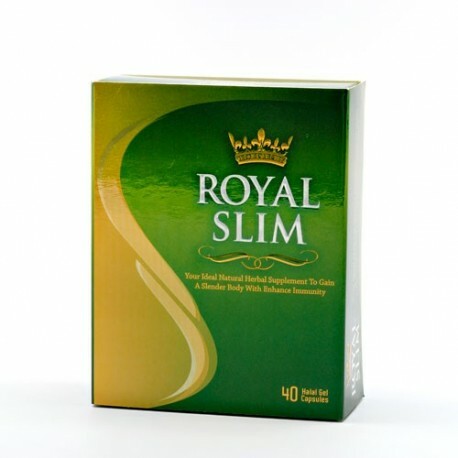 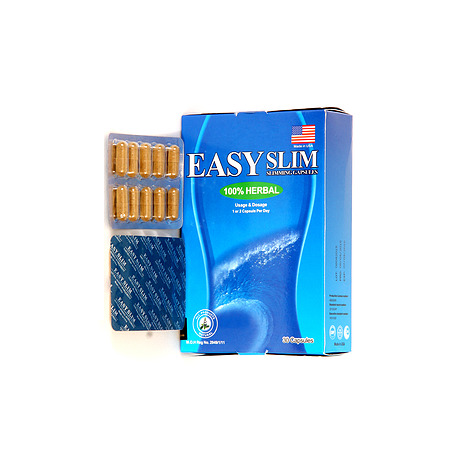 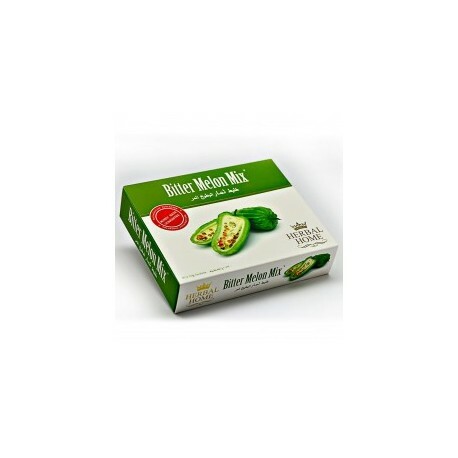 A nutritional herbal supplement which promotes sleep and relaxation. 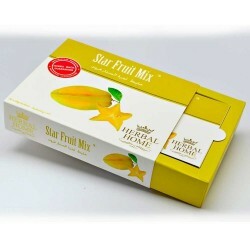 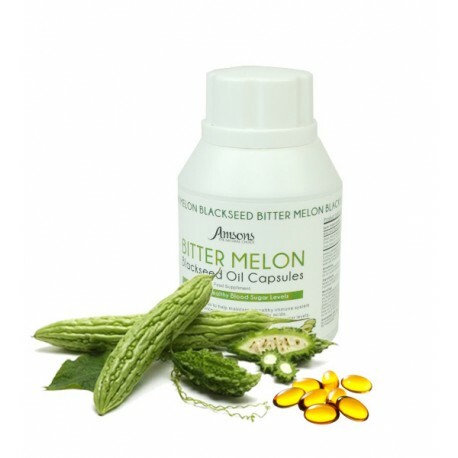 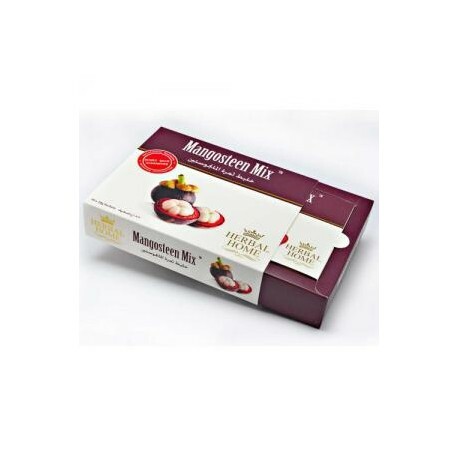 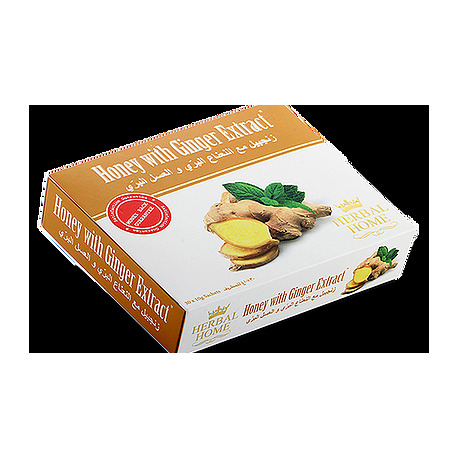 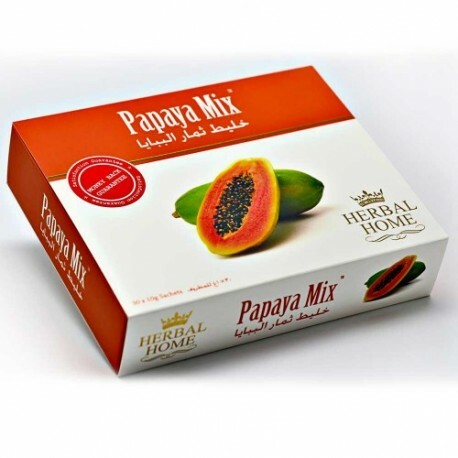 A blend of safe herbal extracts. 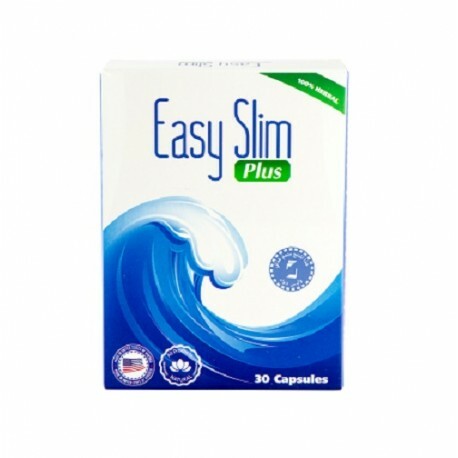 No side effects. No addiction. 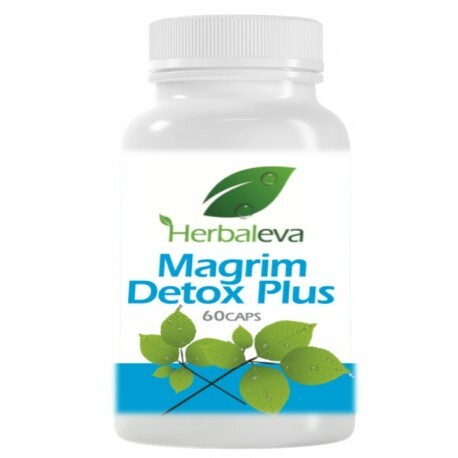 Quiet restful sleep is essential to peaceful life. 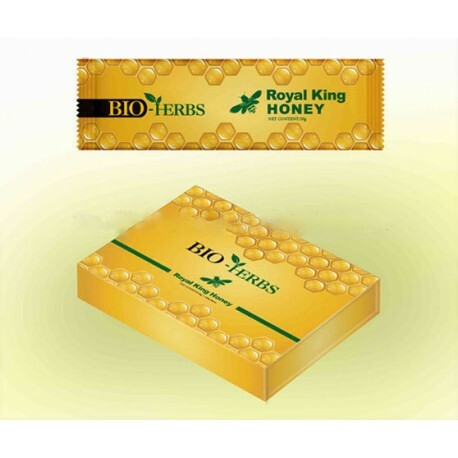 The day following a short sleep or sleeplessness night will be difficult one with loss of concentration.